Saving Forgotten History: Who Has Forgotten It? This is not a criticism of the authors (well, maybe a bit) and novels that are discussed in the article. I’m a huge fan of historical fiction. Huge. Seems that not a week goes by without me reading some, and I’m very likely to read one or more of these. What irritates me is the notion that without novelists, women’s history would be solely relegated to that month of March that’s designated Women’s History Month. I have a hard time believing that people at Vanity Fair are unfamiliar with the fact that historians write lots of women’s history, have done so in great volumes since at least the 1970s. And that this history is taught in high school as well as college classrooms. For instance, I have been introducing college students to the Grimke (I know an accent mark belongs over the e. I don’t know how to insert it.) sisters for over 20 years. Their story is a staple of my U.S. History survey course and my Women in American History course. I discuss their importance to the Civil War in a Women in War course and to the women’s rights movement in a class on Women’s Rights and Feminism. 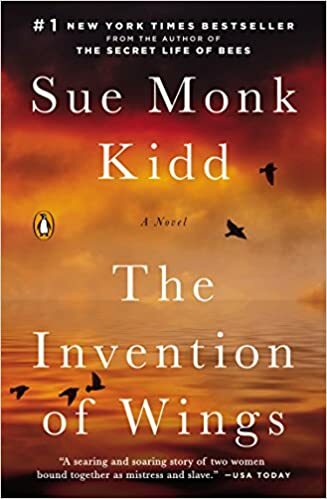 Yet a lot of articles and reviews that (justifiably–I thought the book was wonderful) praised Sue Monk Kidd’s novel The Invention of Wings made it sound like no one had heard of Sarah and Angelina until Kidd brought them to life. 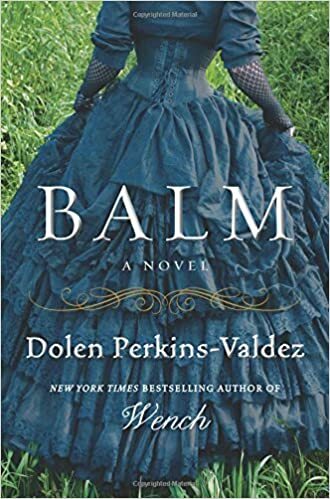 I don’t think it’s a matter of catching up, though, as much as a matter of respectfully acknowledging the work of historians, which Perkins-Valdez then went on to do. Historical fiction isn’t a substitute for history, but it can be a way of drawing readers into history, igniting interest and passion. Sometimes I worry that this is one of those endlessly circular debates. And sometimes I think it all comes down to marketing and publicity for novels.